Just not sure what football team that is. Did some research, and i’m still not 100% sure what football team Nike is talking about, but who cares, the colorway is clean. 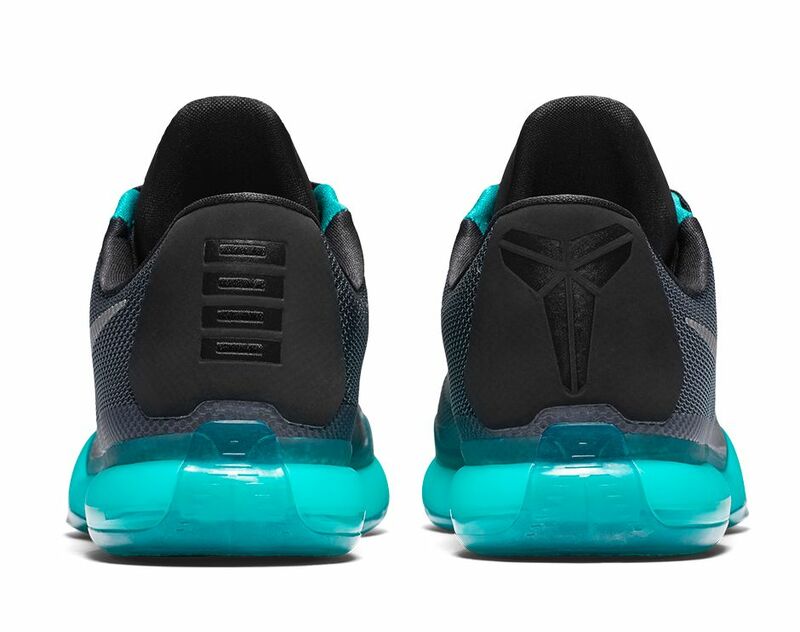 Using a color named ‘radiant emerald’ to compliment the metallic silver Swoosh and black hits, this colorway of the Kobe X plays it safe for the most part. 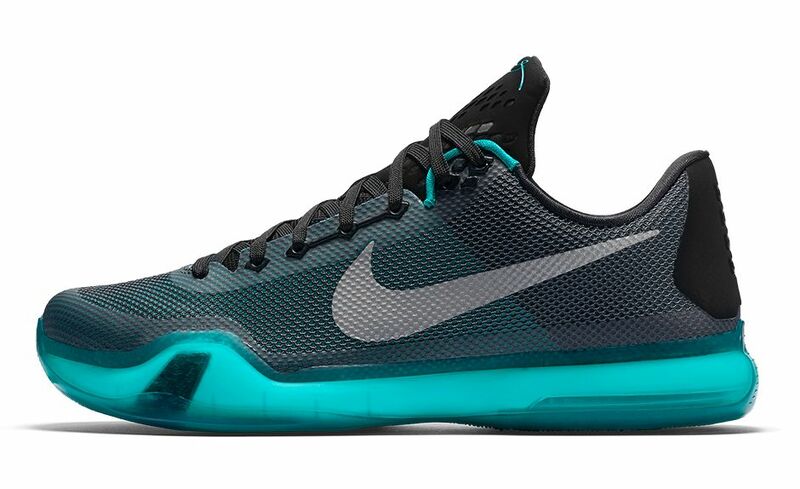 The Nike Kobe X ‘Liberty’ is set for a November 11th release date at Nike.com and Nike Basketball accounts. It’s definitely the Eagles, but dudes over at Nike are indeed colorblind. Why is it called liberty then? What does Liberty have to do with the Eagles? Philly is home to the Liberty Bell. =) By the way, thanks for the great reviews Jarron and Nightwing. I’ve bought the Curry Ones, UA Speedform Fortis and looking forward to the D Rose Boost 6!! Couldn’t be happier with them! Liberty bell is in Philadelphia. philly. birthplace of the constitution and residence of the liberty bell. i assume thats maybe where they get “liberty” from other than the fact that they are also vaguely statue of liberty colored. I think Nike can not use the Eagle’s name for a shoe for legal reasons . Philly has the Liberty Bell. Kobe also loves to play Soccer. I doubt it’s related to football since there’s no big football club using these colours except for SSC Napoli (kind of, not exactly the same blue) and there’s nothing to find on a relationship between Napoli and Kobe. So it’s probably based on an American football team. It’s the Eagles. He grew up in Italy but went to Lower Merion High School in Philly. Liberty= Philly’s Liberty bell. Kobe’s fav soccer team is FC Barca. Nike has already released previous shoe models with Barca’s colors. The Liberty Bell is in Philly. So maybe United States History themed? 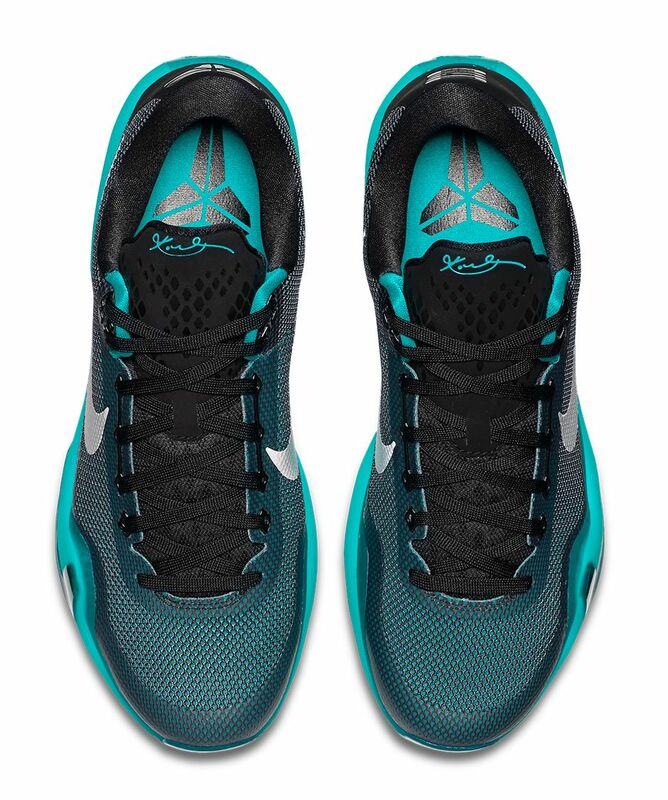 Should I cop the Kobe ten or wait for the kobe eleven?